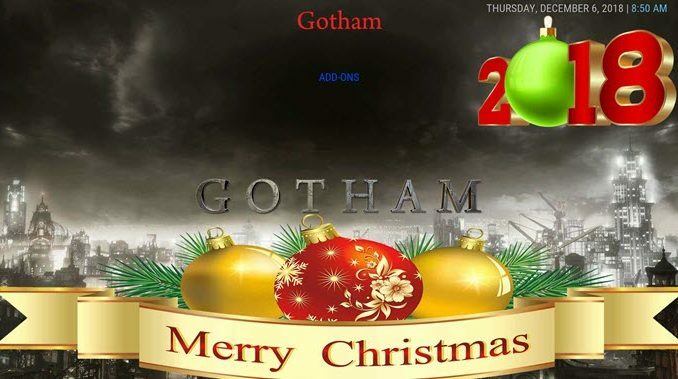 If you are looking for a nicely sized holiday build, you can’t go wrong with the Gotham Xmas build. We like this one quite a bit because of everything it has to offer. It is around 200mb, so it is just perfect for all. You can expect to see a great set of Christmas backgrounds. You will also notice that there are some of the best add-ons in the community. You don’t have to take our word for it, though. 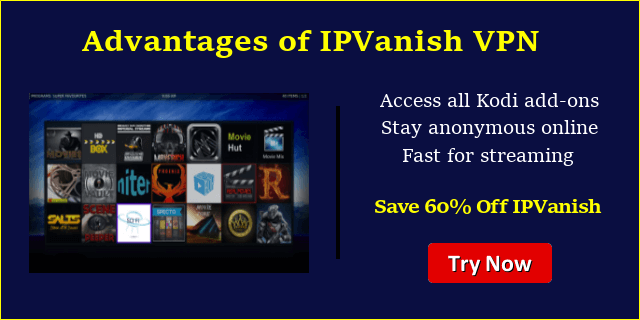 All you have to do is use our guide to help you download and install it. Before we get started, keep in mind that this build is not part of the official Kodi repository. 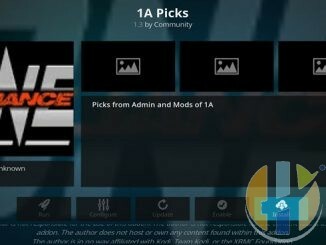 If you have questions, please do not go to the Kodi support forums for help. Instead, you will want to reach out to the development team with any questions. Click in the box that says , enter supremacy.org.uk/zip/repo/ and click OK.
Now, label it supremacy, or whatever you like. As long as you know what it is, you are fine. Next, hit OK.
Once added, go back to the home screen, and click on Add-ons. Next, click on Install from zip file. Choose supremacy and then repository.supremacy-x.x.zip. Now, go to Install from Repository and select Supremacy > Program Add-ons > Supremacy Wizard > Install. 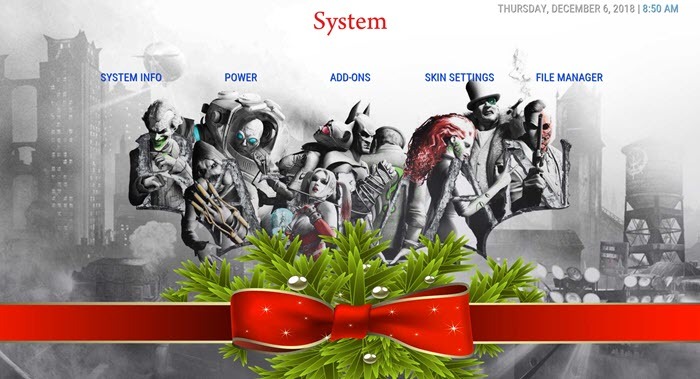 Navigate to the home screen, and click on Addons and then Program Add-ons. 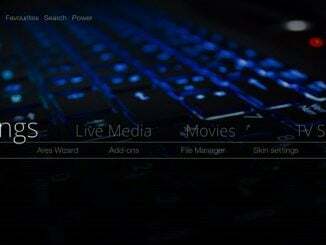 Click on the Supremacy Wizard. 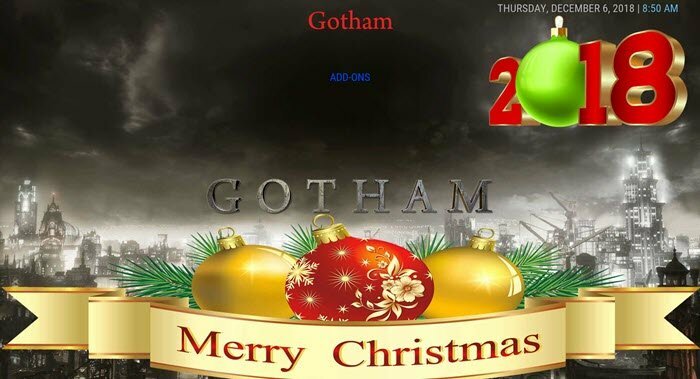 Choose the builds section and select the Gotham Xmas build.